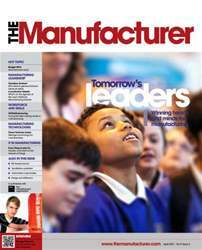 The Manufacturer reports on the launch of The Manufacturer of the Year Awards at the House of Commons. TM explores the impact of “engineering propaganda” on young people and recent efforts to make industry skills campaigns more effective. Nigel Whitehead, MD at BAE Systems talks about engaging with young engineers and apprentices to help bridge skills gaps.